Make your kids hop with excitement to breakfast with this Easter bunny egg cozy! 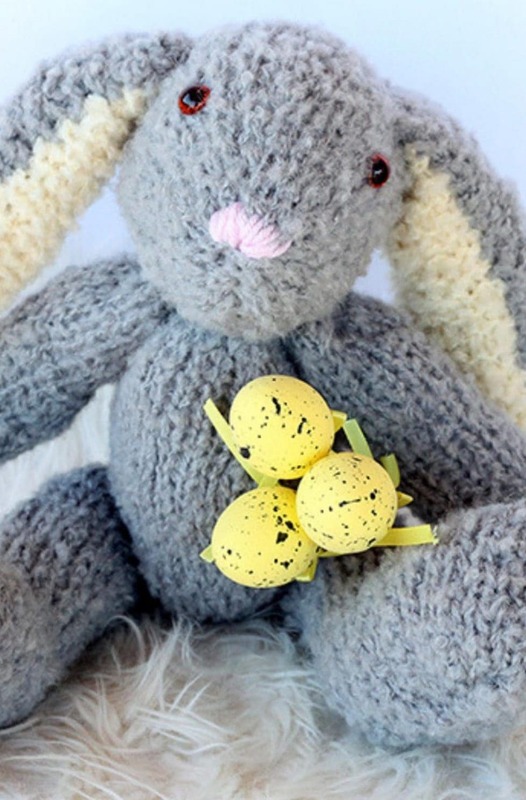 The pattern is really easy and fast to make up – so you can make more than one if you want to before Easter. The egg warmer is super soft with big squishy floppy bunny ears. This lil’ bunny will fit over your egg and egg cup comfortably and look super cute while doing it! Every Easter time the bunnies come out and want to play, making great gifts for children, family and friends. 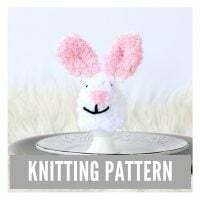 If you want to make more bunnies then you will fall in love with another free pattern I have for a floppy ear bunny. I don’t know if many of you have a collection of egg cups stashed away, but we seem to have a box full. 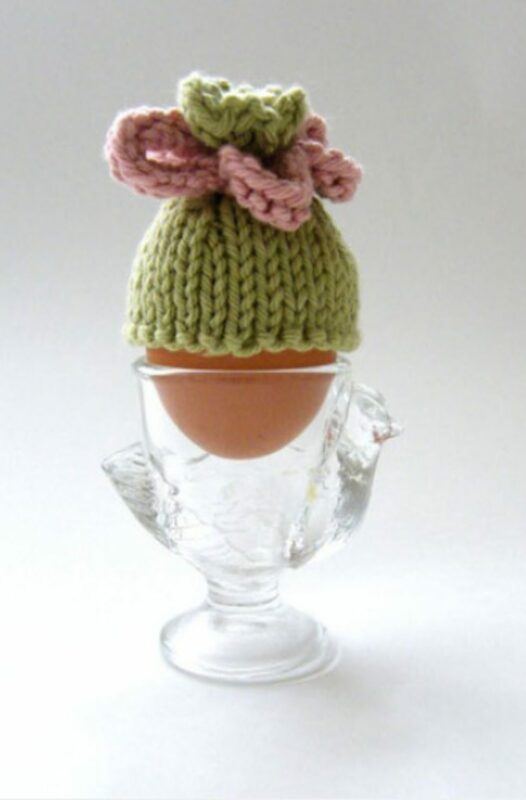 But I don’t have any egg cosies to go with them, this is where the pattern comes in handy. Not only are they (a little bit?) practical but they look cute and if you do a special Easter breakfast for the kids then they will fit right in! My friend always makes an Easter breakfast for her kids, with Cadbury’s egg nests, creme eggs (plenty of chocolate on the menu!) and handmade Easter themed decorations too. 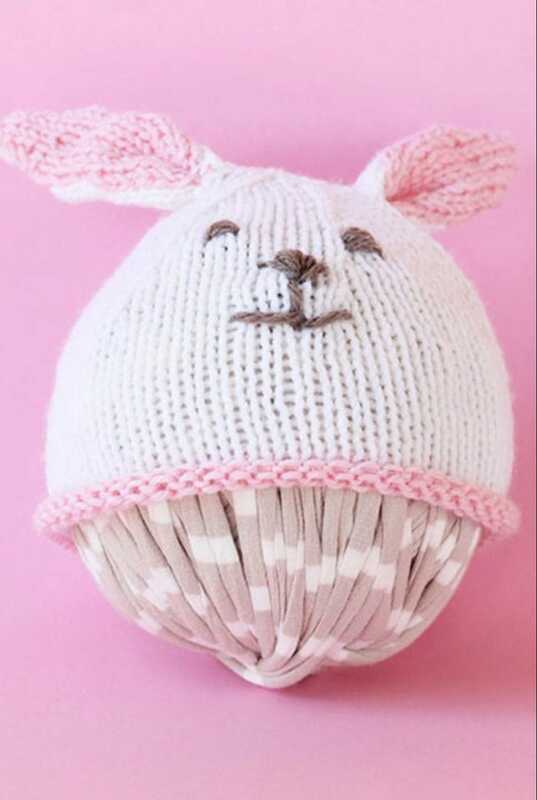 This fluffy bunny egg cosy will fit right in, made in traditional colours or in your own colour choices. Surrounded by novelty egg cups, chocolate eggs, painted eggs and more, this holiday will be an explosion of colour in your home! 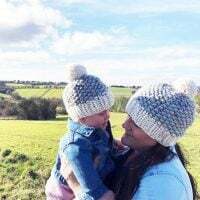 The cosy is made in three pieces, the head (main piece) which fits over the egg, and two Easter bunny ears. All of the pieces are knit flat and then seamed and stitched into place. The yarn I used was Sirdar Snuggly Snowflake Chunky in milky and pink. You could also add a small fluffy pom pom tail to the back of the bunny body if you wish. I do think a fluffy tail would look awesome though! 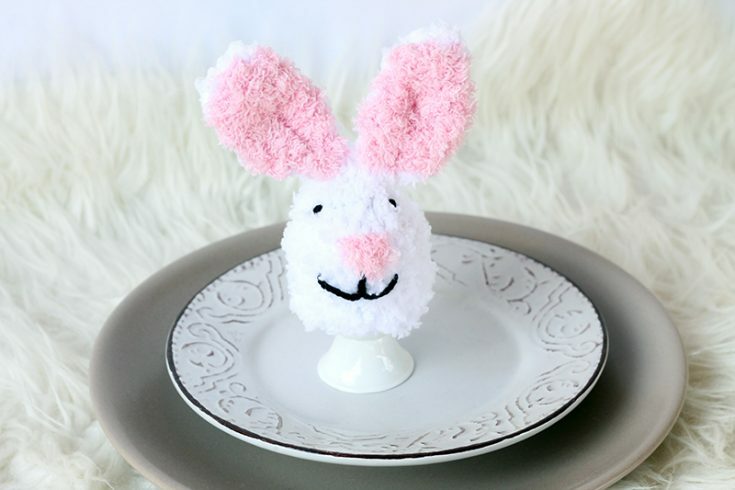 Make a fluffy Easter bunny egg cozy that your kids will love during the Easter holiday. Scraps of black for the eyes and mouth. Knit stocking stitch (knit one row, purl one row) until piece measures 2 inches, ending with a purl row. Break off yarn leaving a 7-inch length. 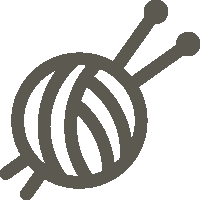 Thread the 7-inch length onto a sewing needle, draw it through all stitches on the knitting needle. Pull tightly. Fold right sides together and sew the seam with the 7 inch length of yarn. Work 15 rows in st,st, dec (K2tog) at each end of row 15. Change to Yarn B and purl one row. Inc (KFB) into the first and last st in row 2. Cont to knit in st, st for 13 more rows. 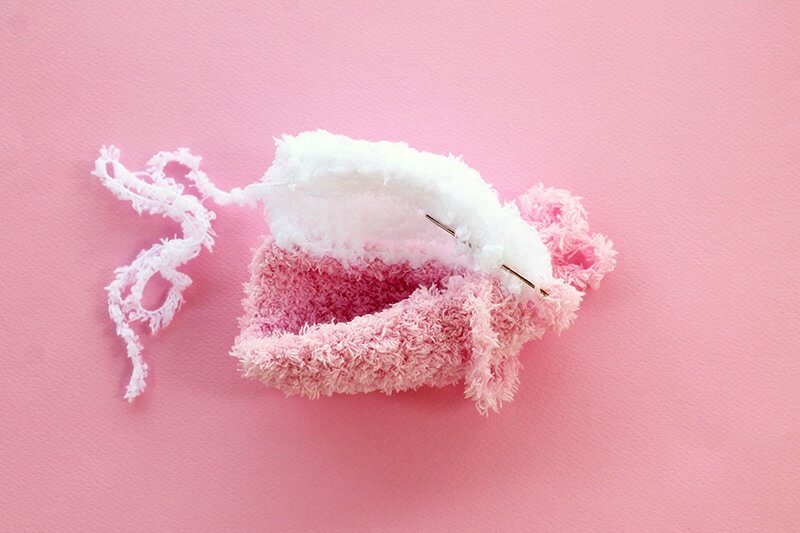 Stitch the side seam on the bunny head piece and sew in any loose ends. Stitch the eyes, nose and mouth on the face where you want them to go. Stitch the bunny ears side seams together, using an invisible seam. Fold the ears at the bottom and put a couple of sts in to hold into place, then stitch the ears onto the top of the bunny head. You may want to place the bunny onto a egg/egg cup to do this, so you can see where you want them to go. It's hard to see with the type of yarn it is, so this is a guestimate!